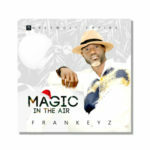 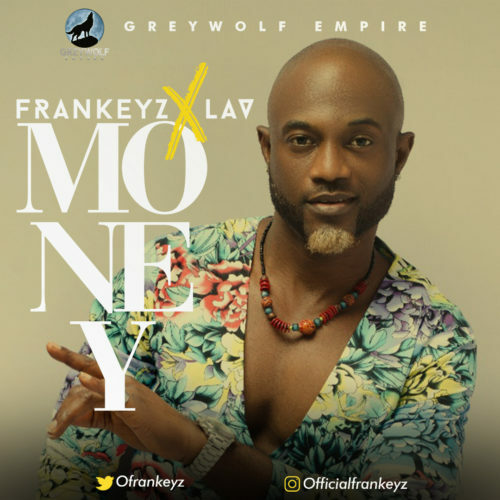 The year 2019 is certainly the breakout year for Afro singer Frankeyz. 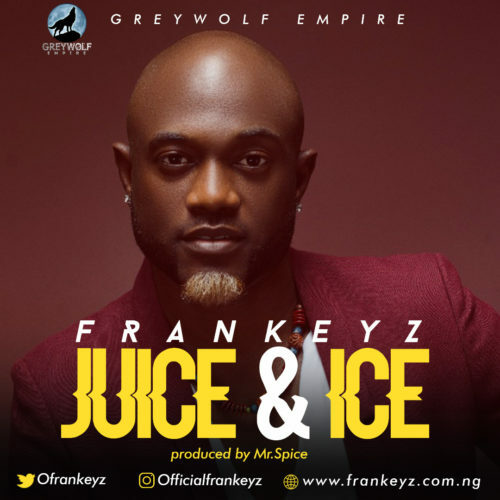 The Grey Wolf Empire music act is back on your playlist as he kick off the year with two smashing singles; “Money” , “Juice & Ice“. 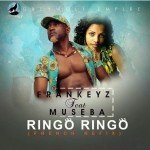 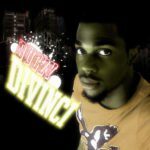 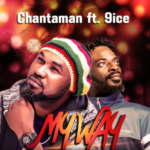 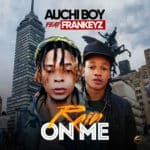 Frankeyz, has been on a 12 months hiatus since he dropped his last single “Ringo Ringo” which he did an international refix with Cameroonian songstress, Museba. 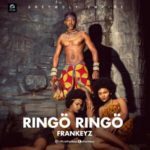 With several collaborations in the works, Frankeyz promises never to slow down as the visuals for these singles are almost done.